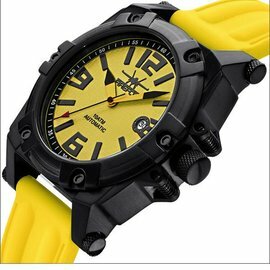 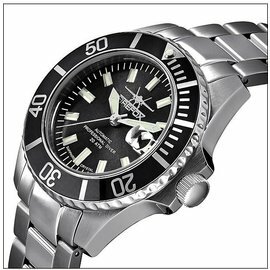 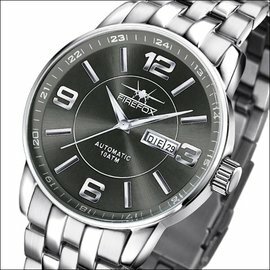 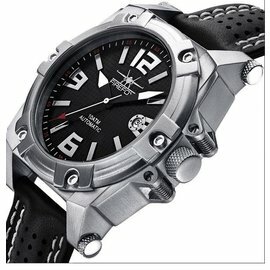 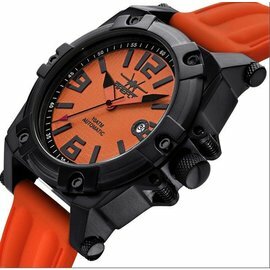 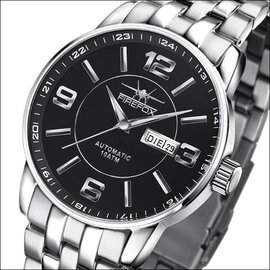 An extraordinary and beautiful watch for the sporting man, very solid and meticulously crafted. 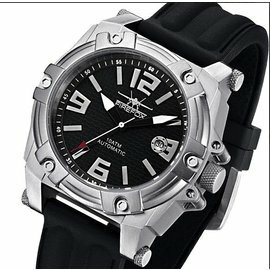 For watch connoisseurs who appreciate a classic, sporty design and high quality at an attractive price. 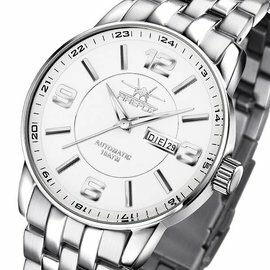 These fully carved Firefox Automatic thrilled especially men who like exclusivity. 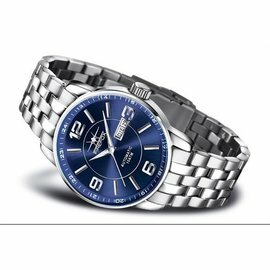 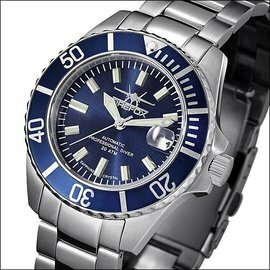 Plant / Caliber: Miyota automatic 8205, Manufacturer: Citizen Watch Co., Ltd..